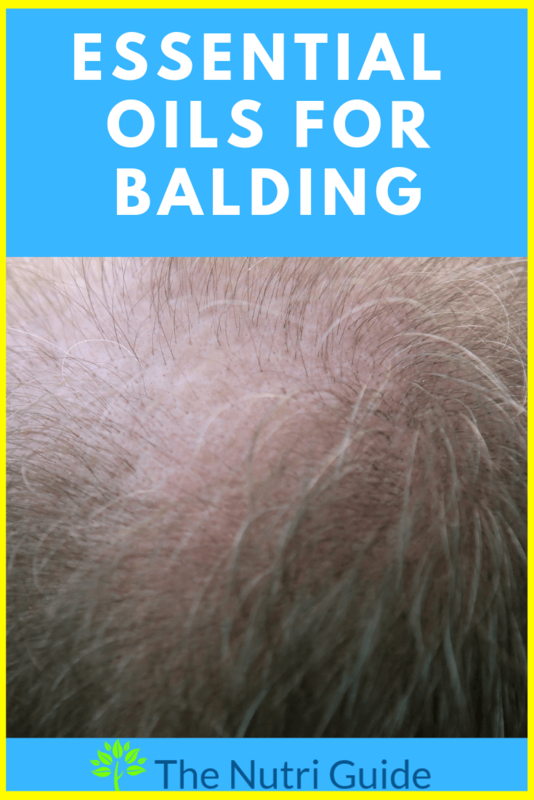 For anyone dealing with thinning hair, bald patches, or hair loss, finding solutions to help you keep the hair you have and regrow lost hair may seem too good to be true. It is true that you cannot reverse certain types of baldness. But you can protect the hair you have and set the right conditions for your hair to regrow naturally if you know what to use. Many essential oils contain natural compounds that can help you regrow new hair and keep the hair you have thick, full, and healthy. 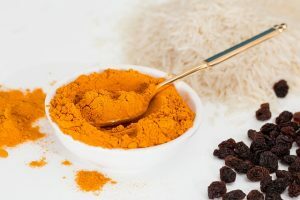 First, we will discuss the ways you can use essential oils as a part of your hair care routine, and then, we share with you the best essential oils to use to combat your shrinking hairline. 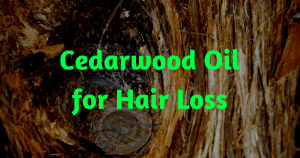 How Do I use Essential Oils to Promote Hair Growth & Prevent Balding? Essential oils are concentrated, so you want to be sure you are diluting and mixing them appropriately, so you do not damage your scalp. The easiest way to use essential oils on your hair is to add whichever oil or blend you like to your existing shampoo. This works well for oils that work to keep your scalp clean and healthy, thus allowing your hair follicles to work properly. You can also create your own conditioner by adding your essential oil or blend to a carrier oil that is also good for your hair, like coconut oil. You can massage this into your hair, leave it on for at least 30 minutes, and then rinse thoroughly. You can also create a pomade to use to style your hair by combining melted beeswax, a carrier oil, and your essential oils. Use this to style your hair and it will promote growth while keeping you looking great. A note about using citrus oils on your hair. If you plan on being outside in the sun for very long, you should avoid using citrus oils on your hair that day. These oils can react to the sun and cause an unpleasant reaction on your scalp, so use these with caution when you are planning to be out of doors. Which Essential Oils Can Help with Hair Growth? It is important to remember that hair loss can be caused by several factors. Clogged hair follicles, unhealthy levels of certain hormones, stress, and skin disorders on your scalp are just a few reasons your hair may be thinning, falling out, or looking a little ragged. The following oils are helpful for relieving some of these conditions, which means they can allow your body to naturally grow the hair you crave. Lavender essential oil is a calming oil that can alleviate stress, a significant source of hair loss. It also protects your scalp from infection with its antimicrobial properties. Lavender is known to support stronger hair and increase the number of hair follicles on your head. Rosemary essential oil can also stimulate hair growth. It works by treating dry scalp and dandruff while leaving hair thicker and healthier. Thyme essential oil works by stimulating the blood circulation on your scalp, which can promote hair regrowth. Thyme is an excellent choice for those with thinning hair, and it protects your scalp from various skin conditions. Add tea tree oil to your shampoo to clean your hair and scalp, prevent infection, and treat damaged skin that may be causing your hair loss. Tea tree lowers inflammation, which can contribute to hair loss, as well. Clary sage promotes relaxation and helps to rebalance hormonal changes that could be leading to hair loss. Using essential oils on your hair and scalp is an effective, affordable choice for treating your hair loss. Because they are easy to use, you can test out which are most effective for your needs to decide which works best for you. Hay I., C., Jamieson, M, & Ormerod, A.D. (1998). Randomized trial of aromatherapy. Successful treatment for alopecia areata. Archives of Dermatology. 134 (11):1349-52. Randomized trial of aromatherapy. 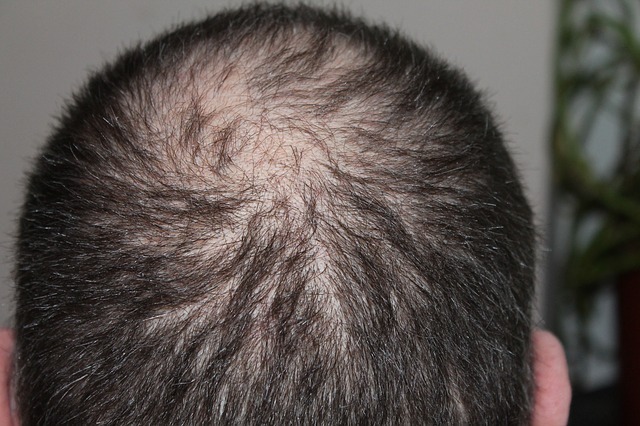 Successful treatment for alopecia areata. Lee B. H., et al. (2016). Hair growth-promoting effects of lavender oil in C57BL/6 Mice. Toxicological Research. 32 (2):103-8. Pahani, Y., et al. (2015). Rosemary oil vs. minoxidil 2% for the treatment of androgentic alopecia: A randomized comparative trial. Skinmed. Jan- Feb: 13(1):15-21.